The pool safety industry needed a champion. TopStep is it. TopStep, the home of pool safety , is a one-stop educational resource for all things pool safety. It is an initiative born from the need to urgently address local child drowning statistics through education and awareness because, at the end of the day, drownings are entirely preventable. Perhaps the biggest change ever faced by the local pool industry and the pool-owning public will be the introduction of Pool Safety Legislation in South Africa. Already the issue has raised concerns about compliance, enforcement and penalties. TopStep, as a collaboration of industry experts, a pooling of resources and meeting of minds, is here to guide all affected parties through this transition and beyond. Take what you need, leave what you don’t but respect that TopStep is a public resource about saving lives. Please refrain from baseless allegations, overly-emotional rants and inappropriate references to death. Disclaimer: Any comments or opinions posted on this website are not endorsed by either TopStep, its partners, contributors, supporters nor the pool safety industry as a whole. Followers are encouraged to form their own opinions regarding the information found here. TopStep and its affiliates will not and cannot be held liable for any loss of life or injury as a result of misinterpretation of information or advice found on this site. 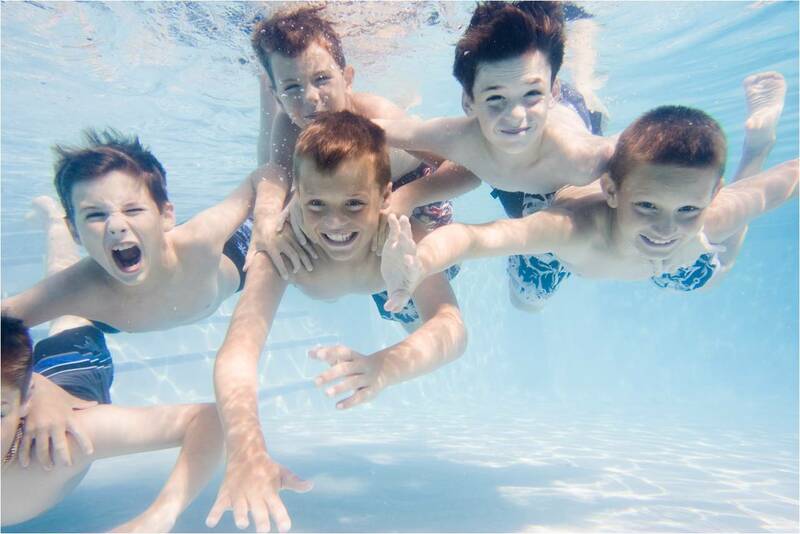 We encourage you to seek direct and independent advice on all pediatric and/or medical matters discussed here, and to directly consult the NSPI or its members on any pool or pool safety issues.